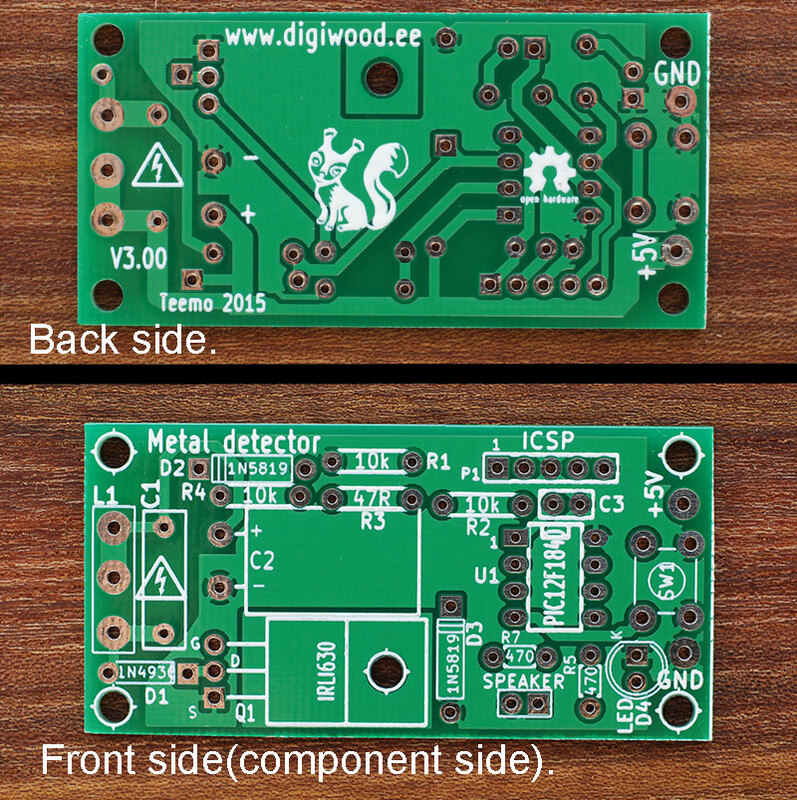 Printed Circuit Board (PCB) for metal detector. Dimensions: 30 x 60 x 1,6 mm. 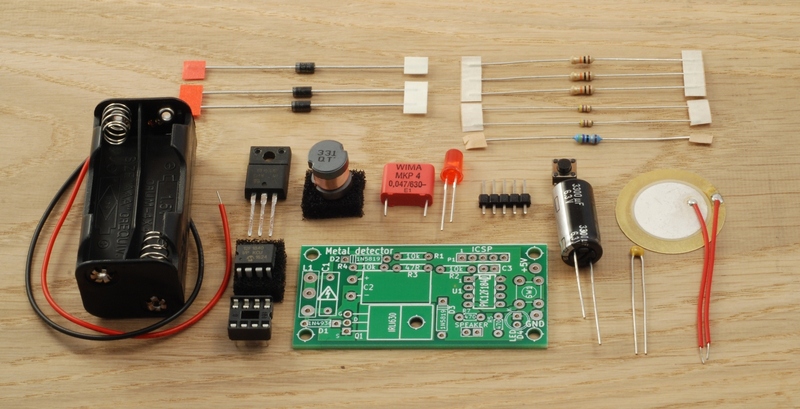 Metal detector KIT of parts. 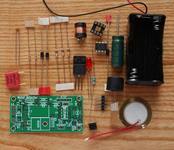 PIC12F1572 microcontroller preprogrammed with metal detector firmware. Default firmware version shipped at the moment is 2.00. I will test all programmed chips with my test rig before shipping out. 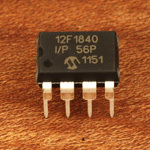 Starting from 6.08.2017 it is PIC12F1572 microcontroller! It is possible to choose quantity of the items after pressing "Add to Cart" or "View Cart" button. The shipping cost is dependent on how many items purchased: min 2.6€, max 5.50€. I will ship from Estonia. Estimated shipping time is 7-14 days, some days less inside EU. When purchasing bear in mind that this is still educational "Do it Yourself" project, and I do not take any responsibility of how well it works for you. Although I do my best to improve the information in this site to help easier building of the project, and to help get optimum results out of it. I will do my best to ship out all orders within 48hrs from payment receiving.